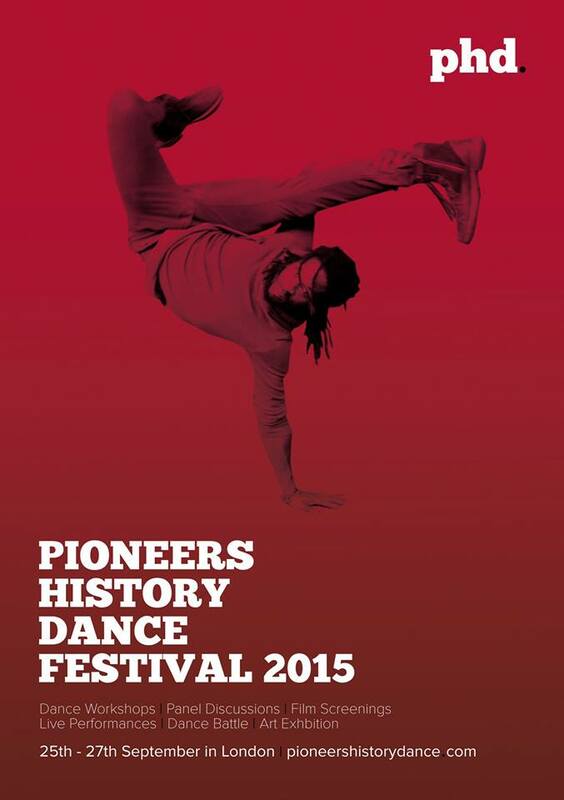 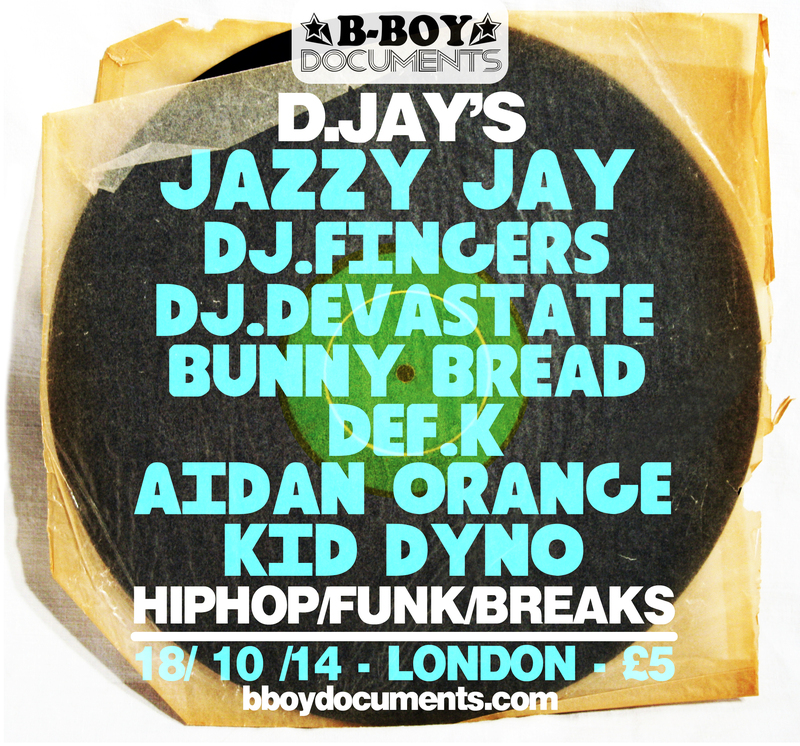 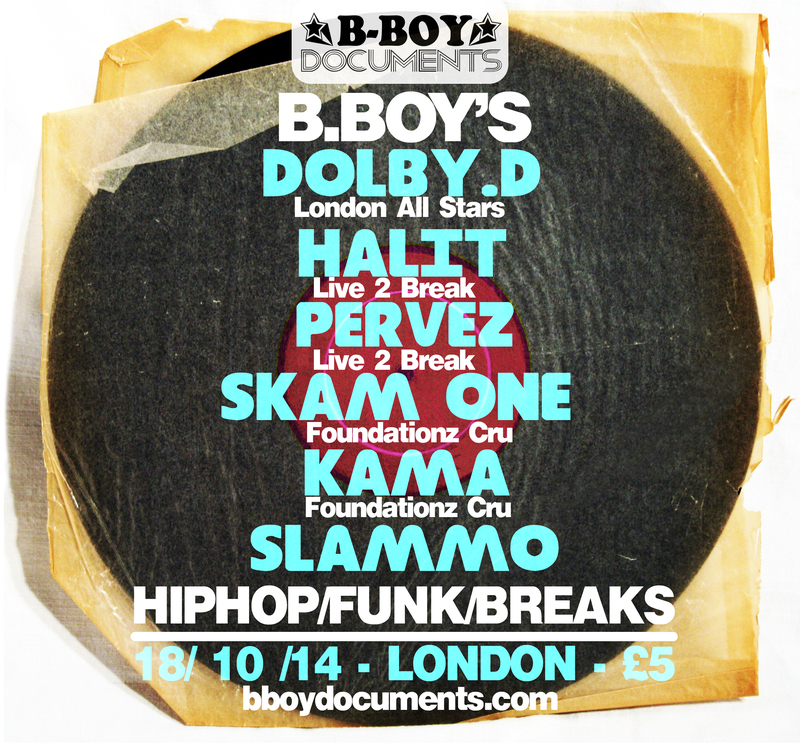 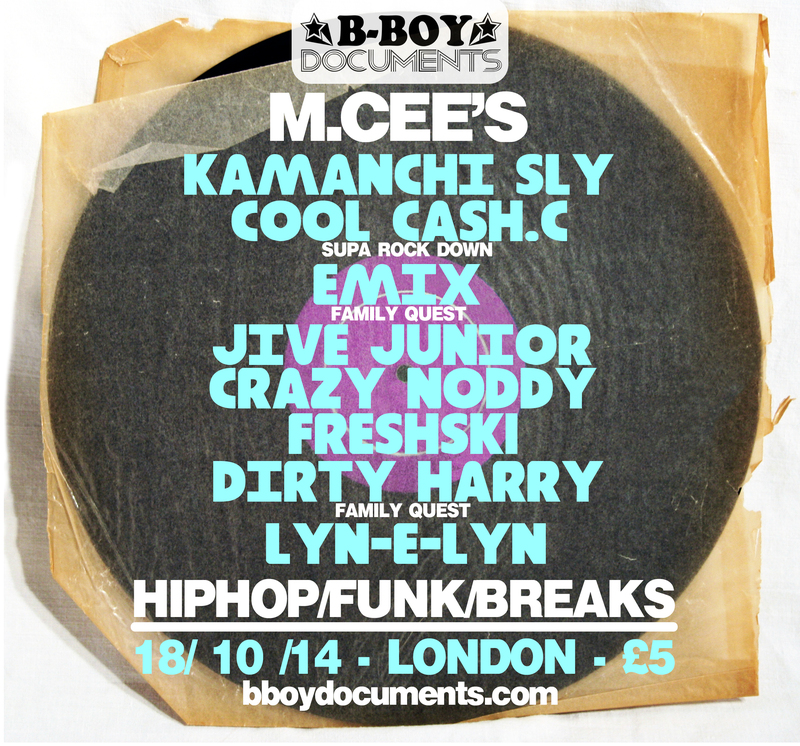 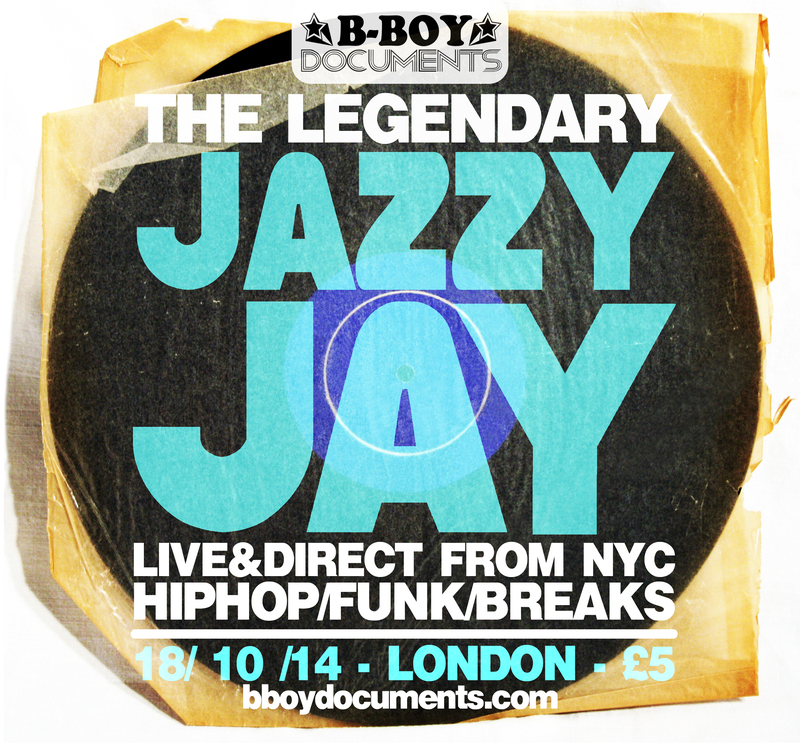 B Boy Documents are proud to be involved with this years PHD Festival at the Black Cultural Archives in Brixton on Saturday 26th September 2015. 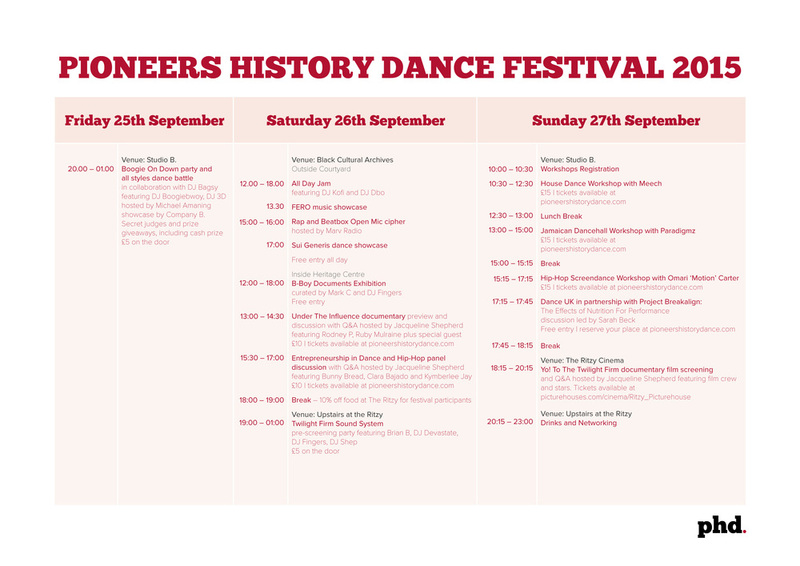 To close the festival on Sunday 27th September 2015, the Yo! 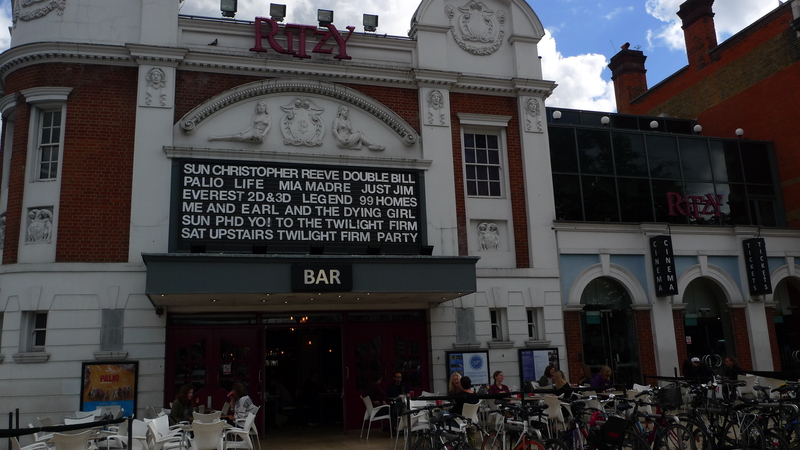 To The Twilight Firm documentary is getting the screening it deserves at The Ritzy in Brixton, after it’s inaugural screening at Map in November 2013. 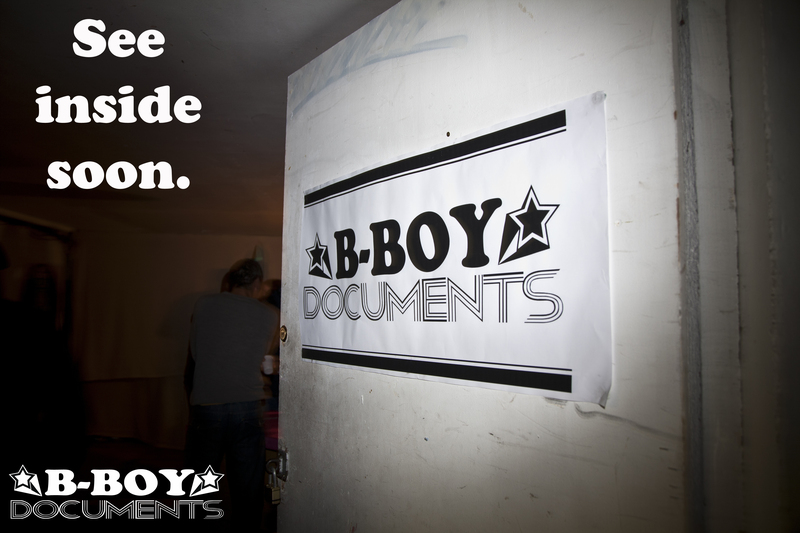 Please join PHD and us to see the history of the Twilight Firm, with a Q & A after the documentary.